“Title of the specific page.” Editor, author, or compiler name. Owner of the website, URL, accessed Date of Access. The CMS notes that with websites, “Some editorial discretion will be required” – a good rule of thumb in all cases. Example, an internal page: “About.” A Digital Anthology of Early Modern English Drama, Meaghan Brown, Michael Poston, and Elizabeth Williamson, eds. Folger Shakespeare Library, http://emed.folger.edu, accessed March 8, 2016. Editor, author, or compiler name (if available). Name of Site, Website publisher (the organization), date of creation (if available), URL. Access date. Example: Brown, Meaghan, Michael Poston, and Elizabeth Williamson, editors. 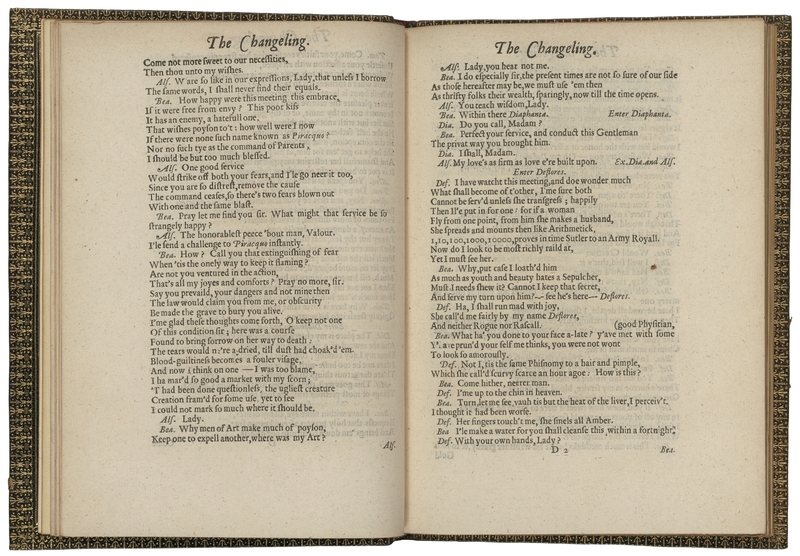 A Digital Anthology of Early Modern English Drama, Folger Shakespeare Library, http://emed.folger.edu. Accessed May 6, 2016.